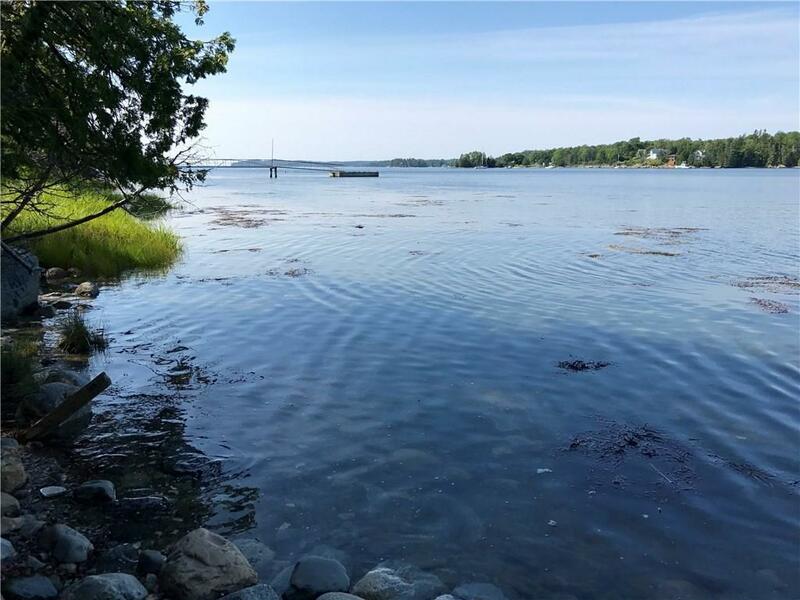 If waterfront, nature and simplicity is what you are seeking then this Islesboro home on Ryder Cove is for you. 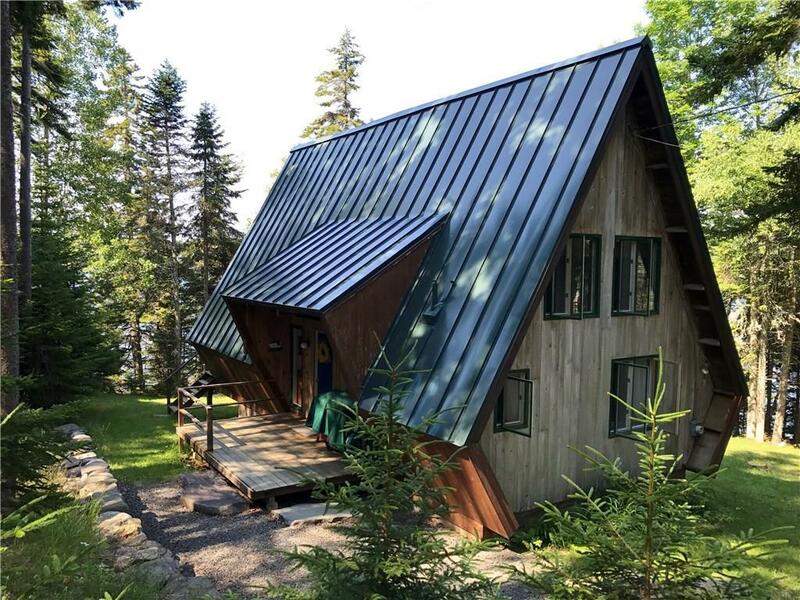 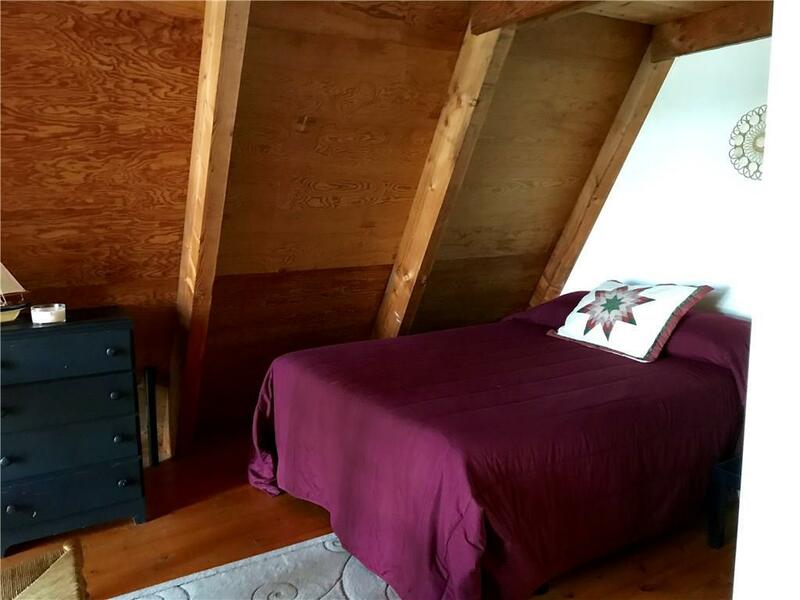 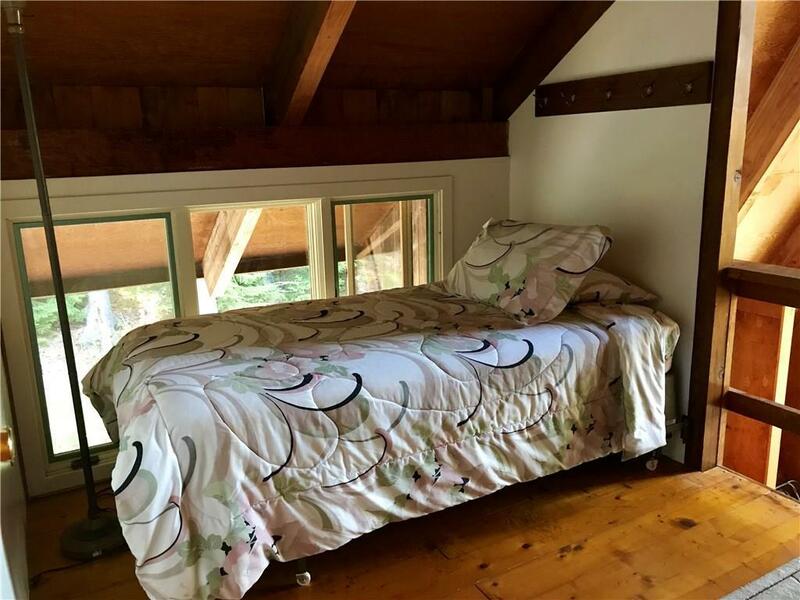 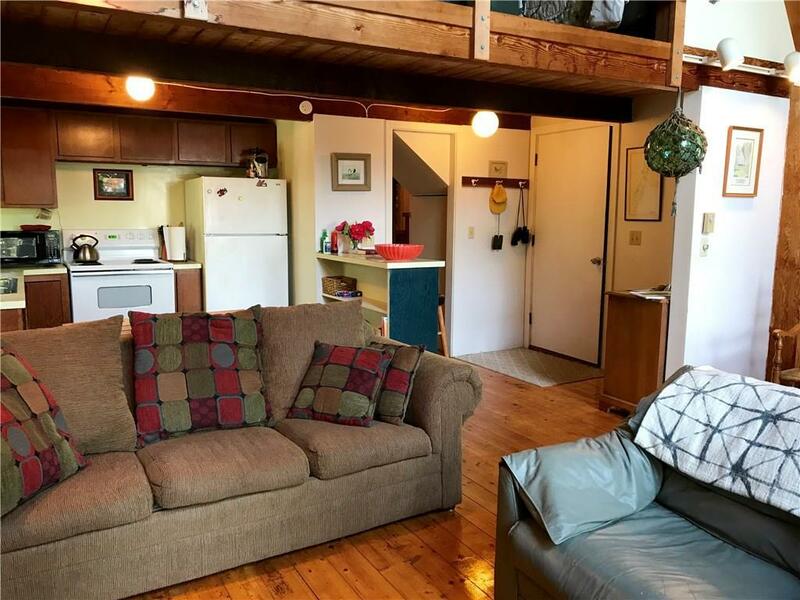 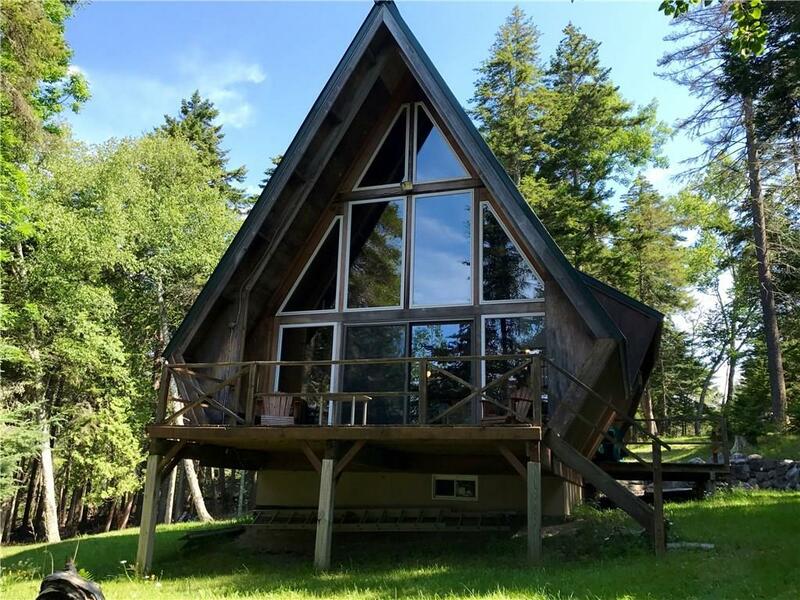 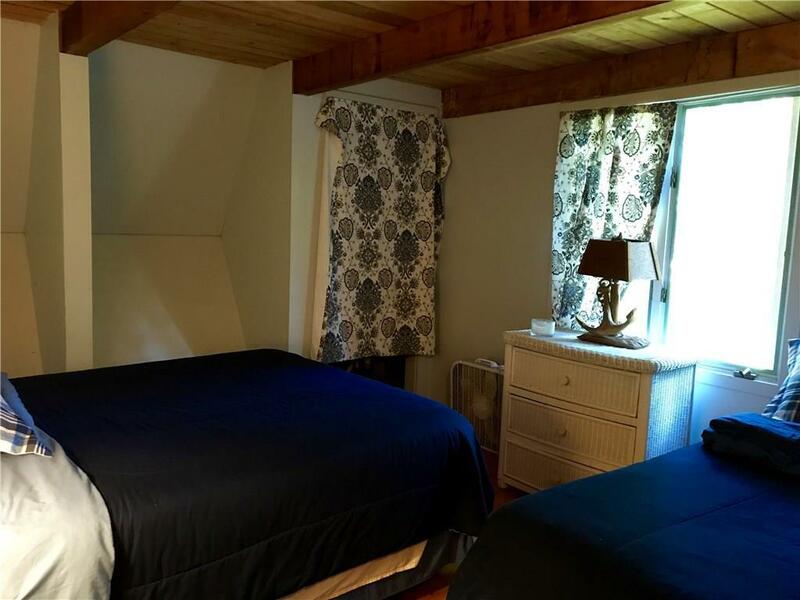 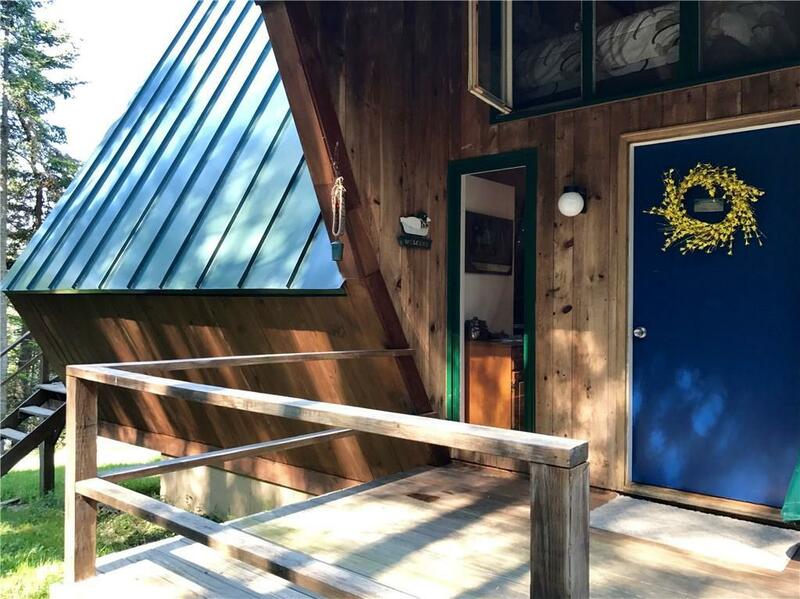 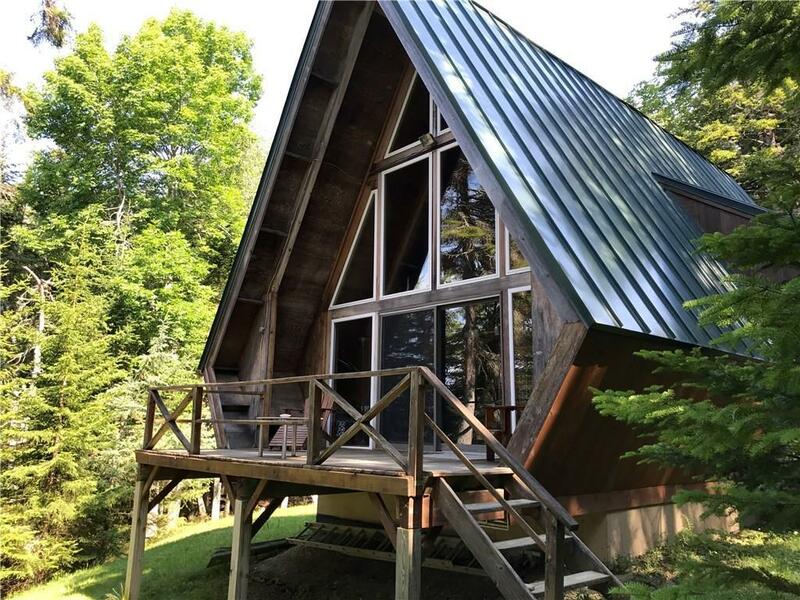 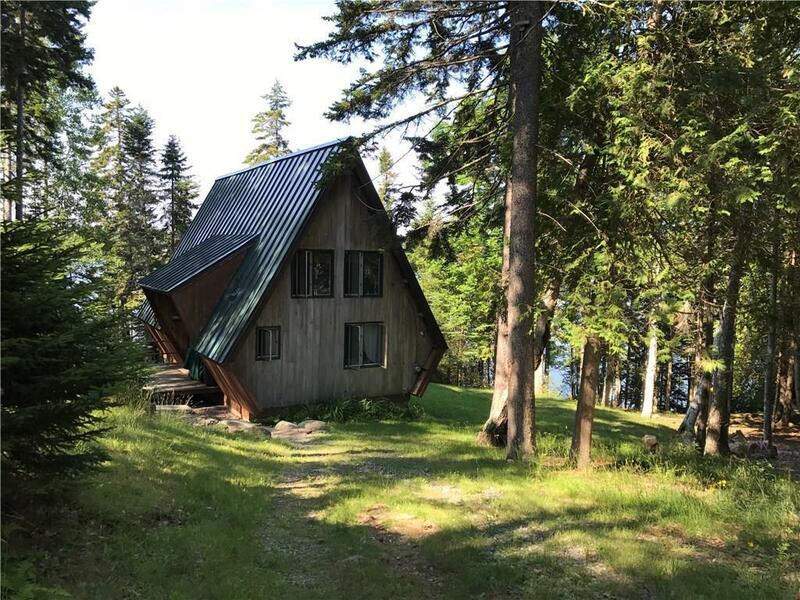 This furnished three bedroom A-frame with additional 3rd floor loft offers its' owners and guests a relaxing home-away-from-home. 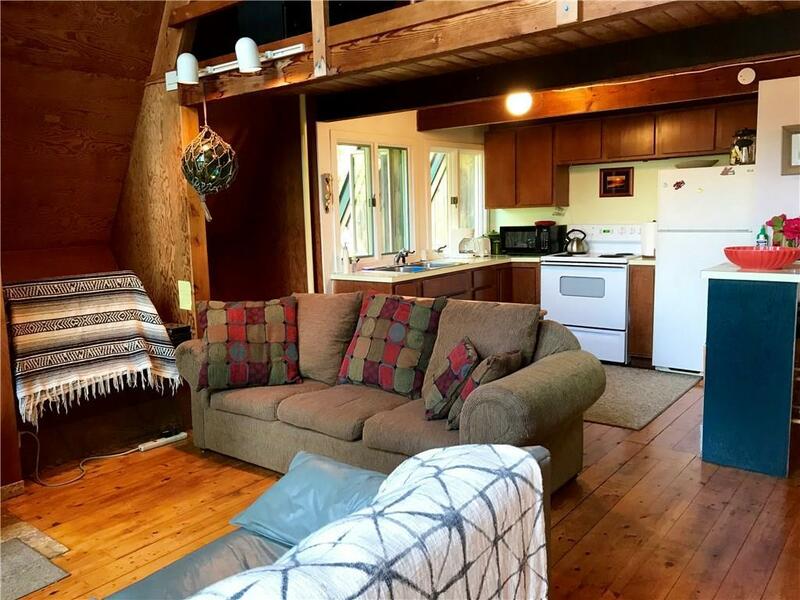 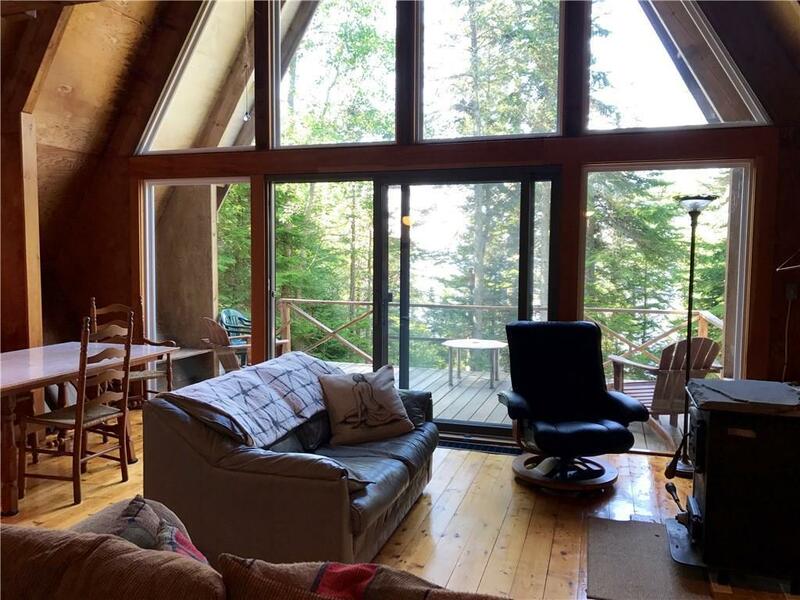 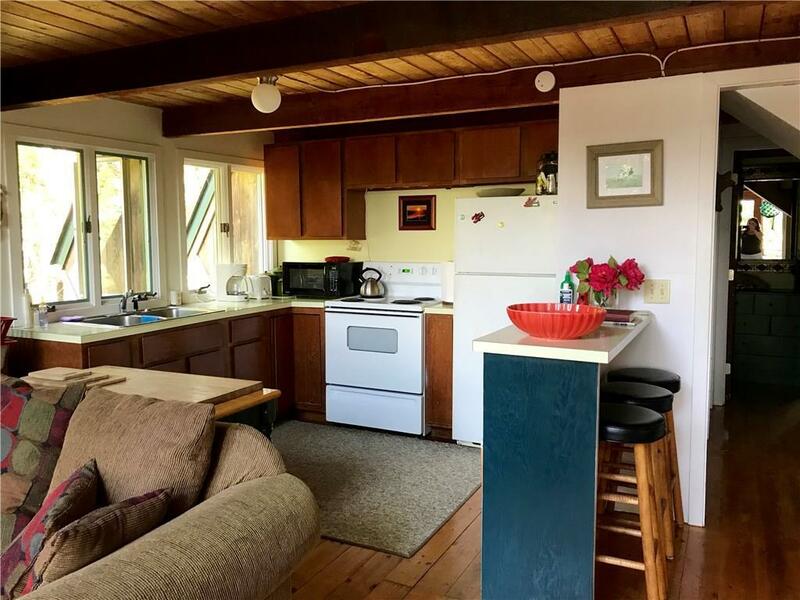 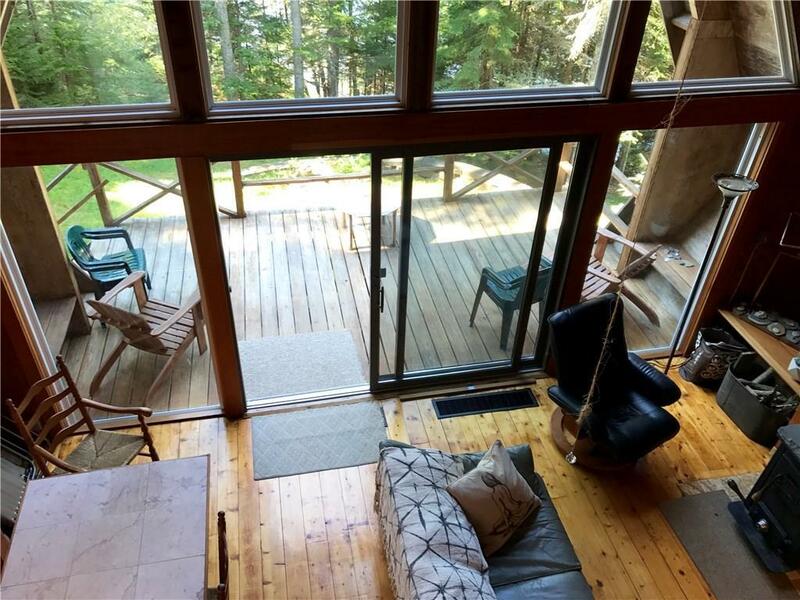 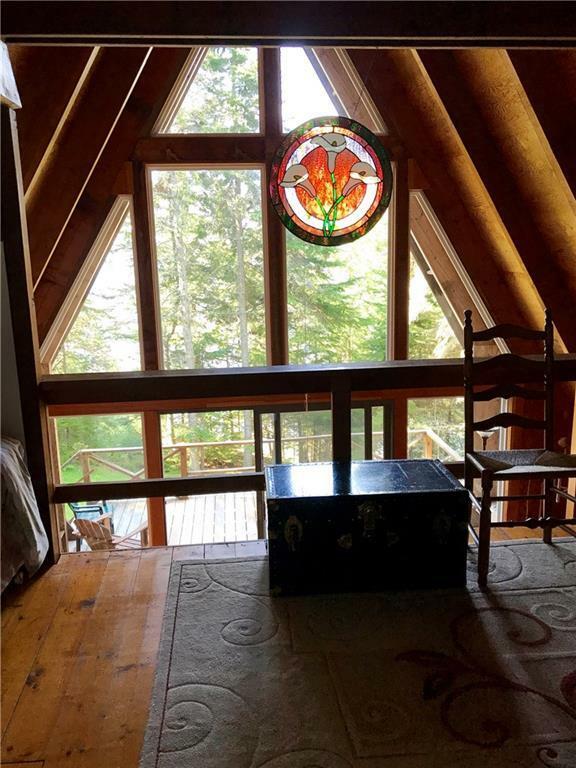 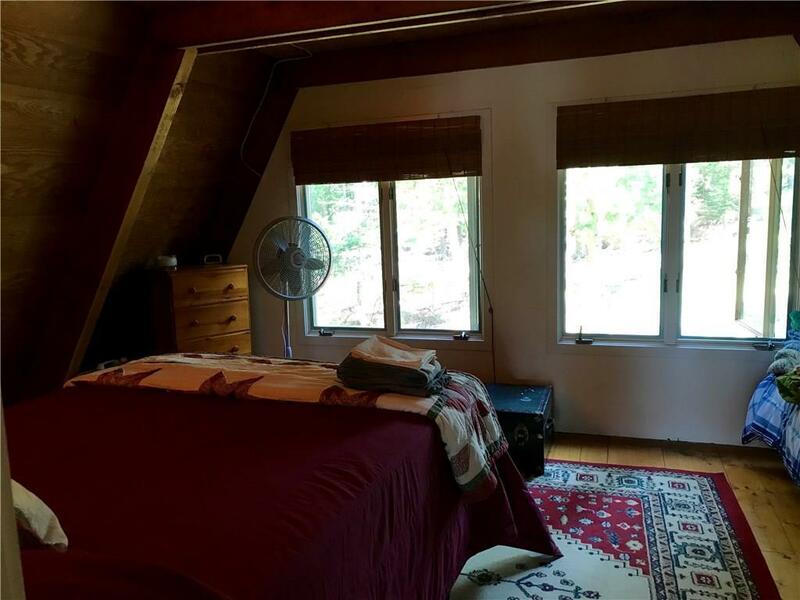 The living area has vaulted ceilings and an inviting wood stove. 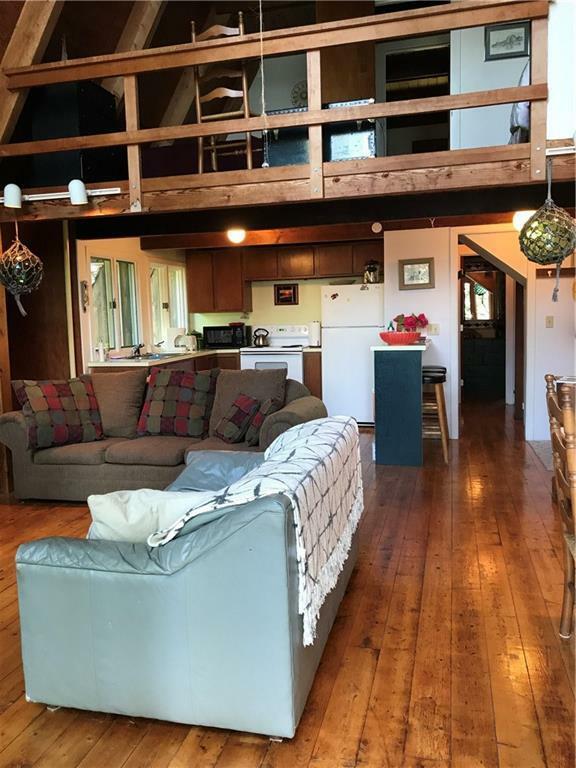 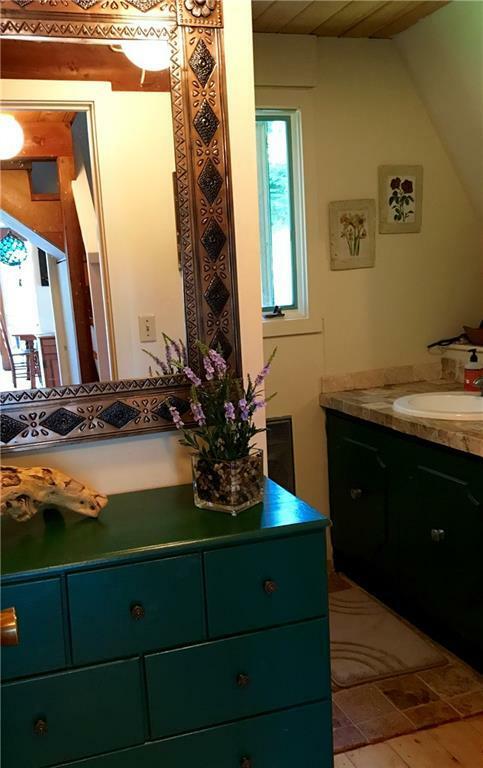 Great rental history and guests remark that this home offers the serenity they are seeking. 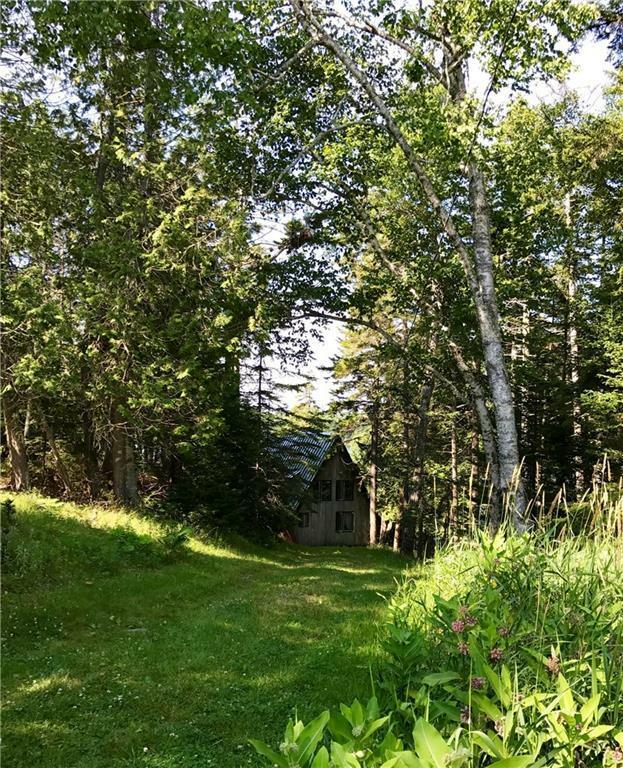 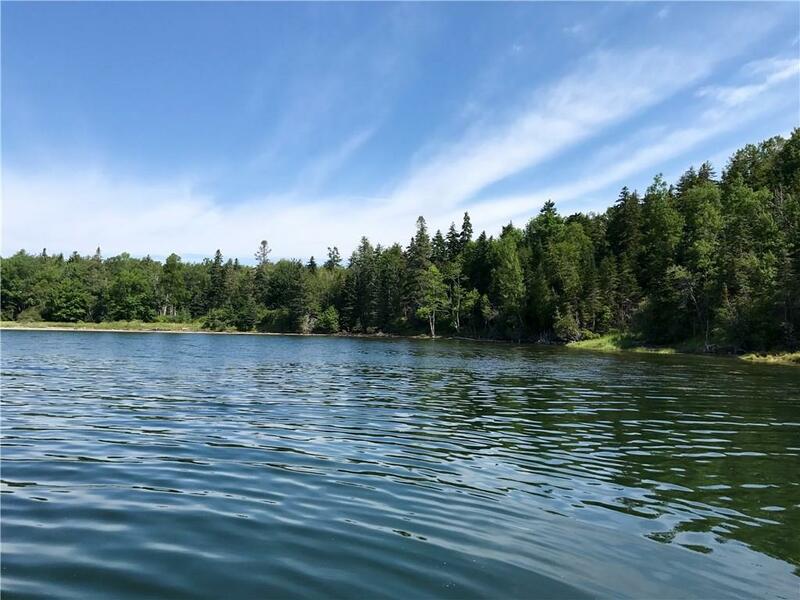 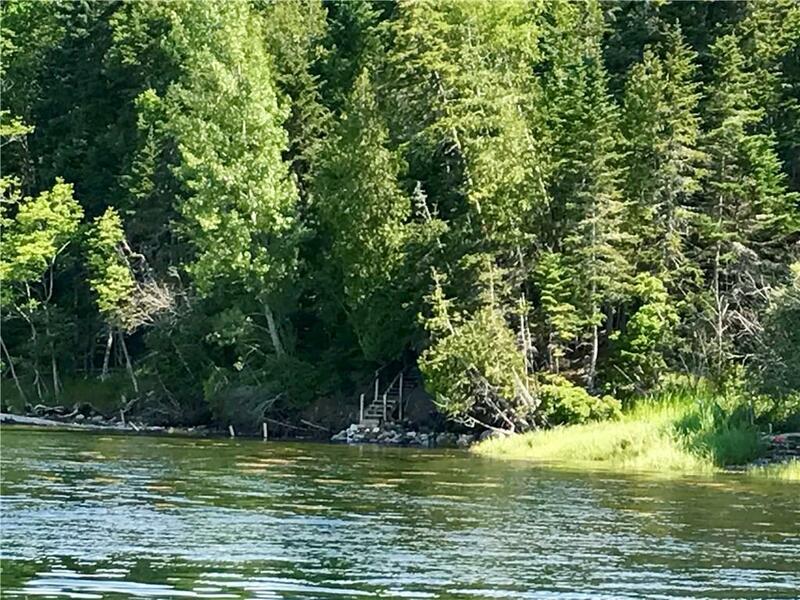 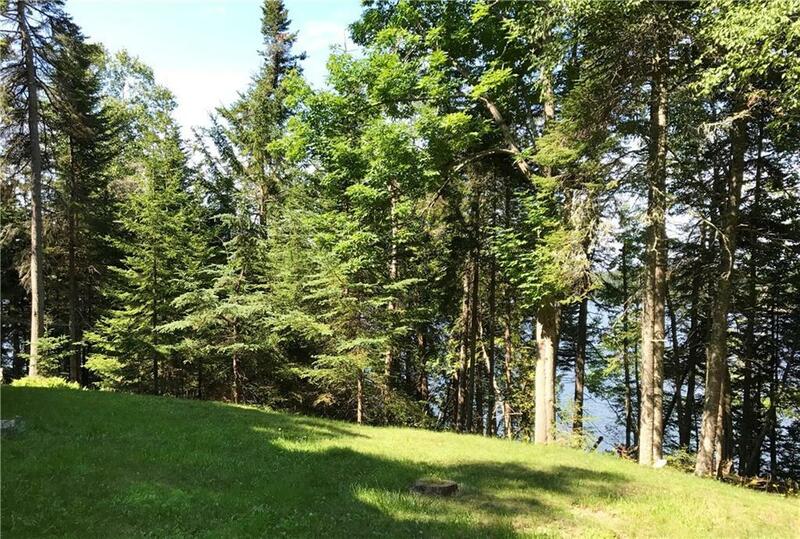 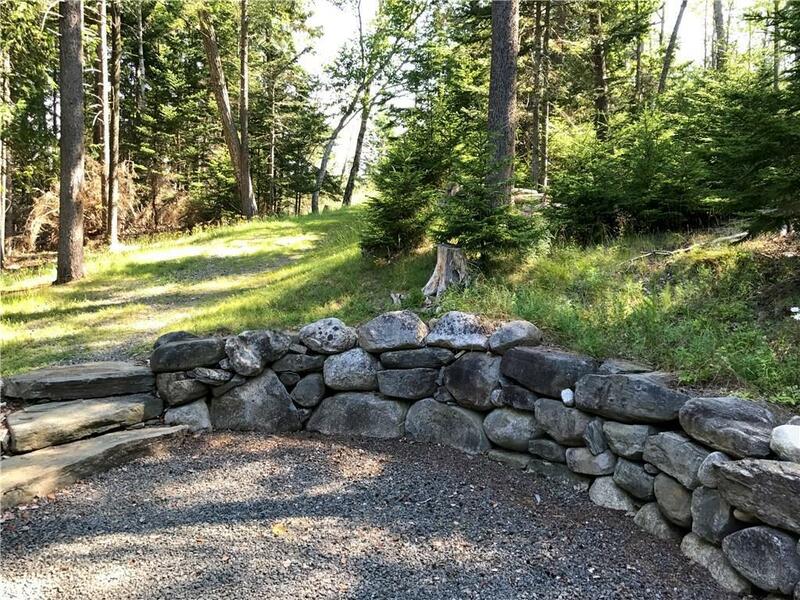 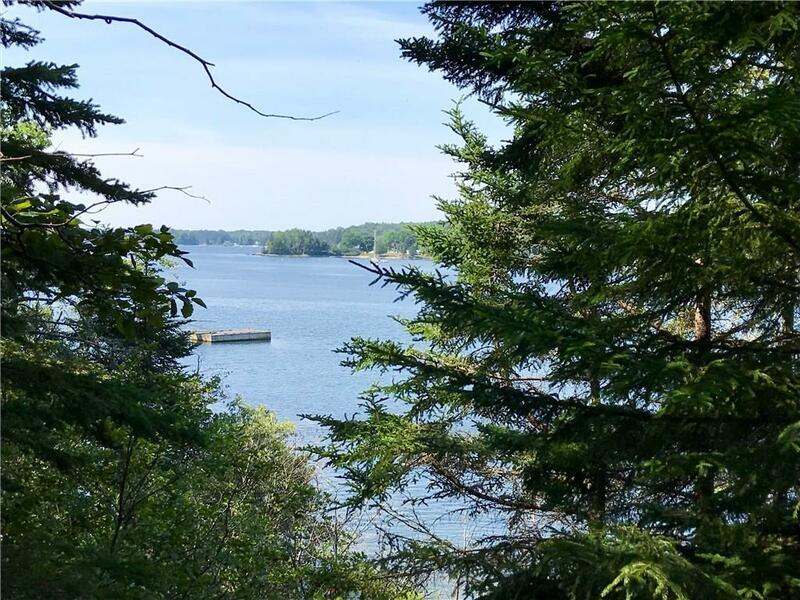 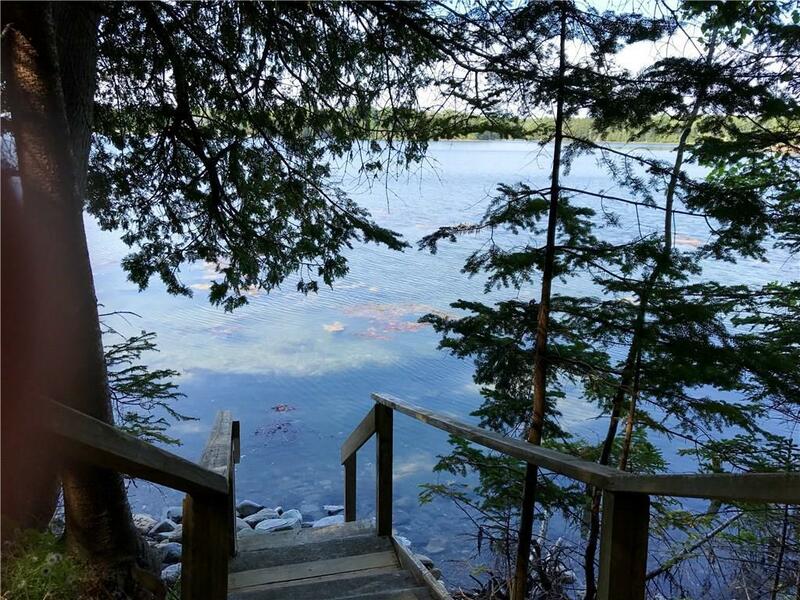 Head down to the path to the 168' of waterfront and you are greeted with a beach with long Penobscot Bay views.